Invest in the long-term profitability of your business. Switching to a commercial solar panel system will provide decades of clean renewable electricity, along with a solid financial return. 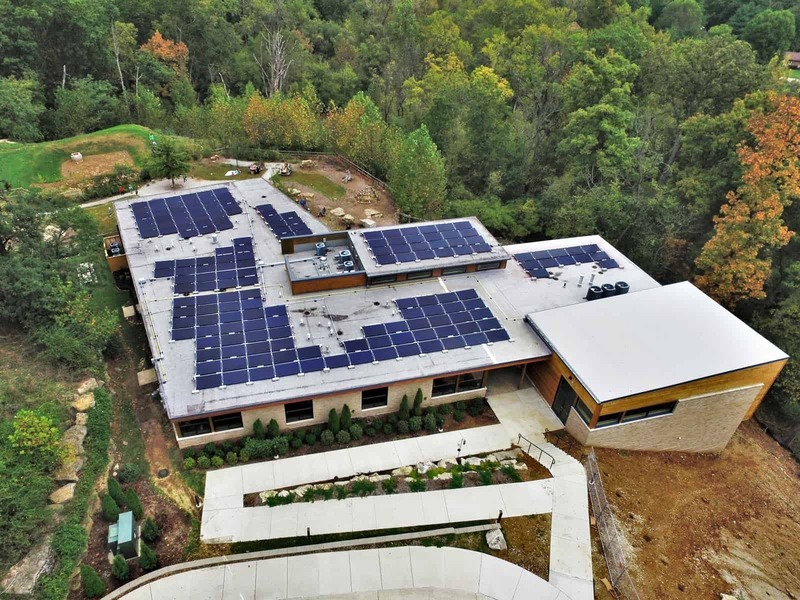 Plenty of businesses over the years have found out that solar also helps improve their corporate image, and shows a dedication to clean energy, reduces air and water pollution in their communities. Our goal is to save you money through energy efficiency improvements, so we understand the importance of having the right people on the job. By using our network of green building professionals, EFS Energy can assemble the right team for your energy saving needs and make your project cash flow positive from day one. There are plenty of incentive programs business owners can benefit from that help lower operating costs, improve asset value due to new equipment and be cash-flow positive. Why should your business switch to solar energy? Solar energy can substantially reduce your monthly electric bill for the next 25+ years. Solar will decrease your tax burden for the next six years. Solar provides you a ROI for years—even past the upfront investment. There are Federal and Statewide incentive programs available to help urge farmers and business owners to install solar energy on their properties. Different statewide programs and utility company rebates may be in place at the time you are looking to install so ask us today if you qualify for any other incentives. Taxpayer may claim a credit of 30% of qualified expenditures for a system that is served to the taxpayer’s property. Qualifying solar energy equipment is eligible for a cost recovery period of 5 years. What Is A Renewable Energy Credit, or REC? RECs are tradable, non-tangible energy commodities that represent 1 megawatt-hour of electricity generated from an eligible renewable energy source*. *Select markets are participating at different levels so check in with us today about the options in your state. *Select markets are participating at different levels so check in with us today about the options in your state. More ways to maximize your investment. 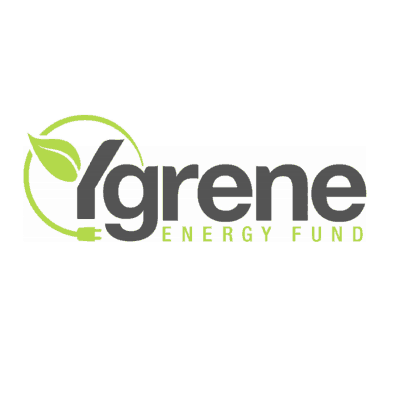 Ygrene makes it possible for families to access a range of cost-effective energy saving and renewable energy home improvements with financing that is easy and affordable. Securing commercial solar financing is no walk in the park. 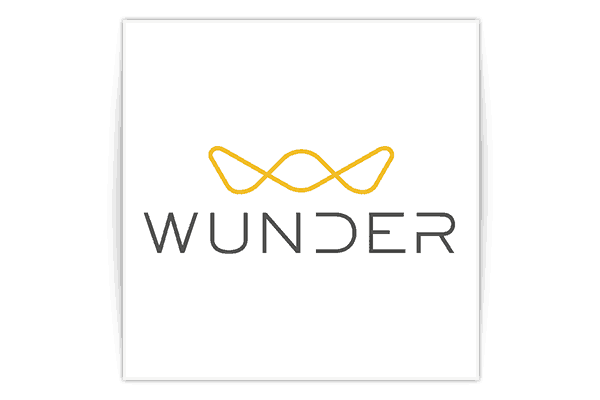 Fortunately, Wunder hasdeveloped a straightforward financing solution to help solar professionals secure Term Financing for their customers. Let our team of solar experts show you how to make a smart investment with the bottom line in mind. Each project we encounter offers a brand new experience for our team. Check out some of our fantastic case studies below and see just how a solar system can improve your property today! Whatever the Situation, we can create a solution just for you! EFS Energy installed this 51kW roof mounted solar energy system at Raintree School in Town & Country, MO. It will produce 66,688kWh of energy annually on average, offsetting most of the school’s power with clean renewable energy. This is equivalent to the reduction of 121,643 miles driven by an average passenger vehicle! Thinking of going solar? Contact us to see how much you’ll save by switching to renewable energy.